Before I get to the part about running for a purpose, I just have to say: OUCH. That's what I get for following up a weights cross training day with an 8 mile mid week run. My legs felt like stiff logs for the first couple of miles and a good part of that was downhill even. Yesterday I went to the YMCA for my cross training day. I did start with a two mile run on the treadmill because they have new equipment and I wanted to see. The new treadmills have video routes. 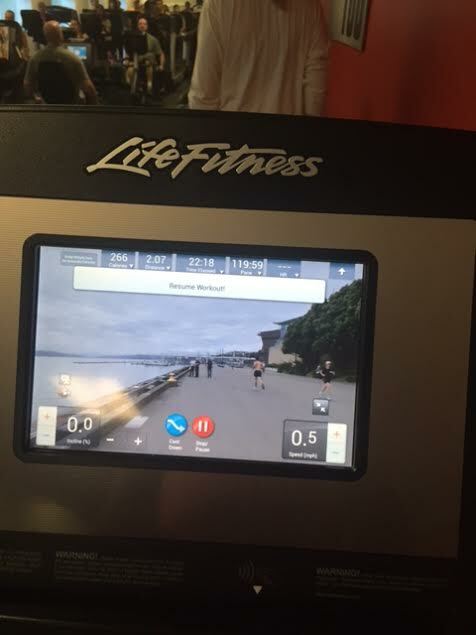 I did my two miles in New Zealand. I ran today's 8-miler on the local marathon course... or partly anyway. 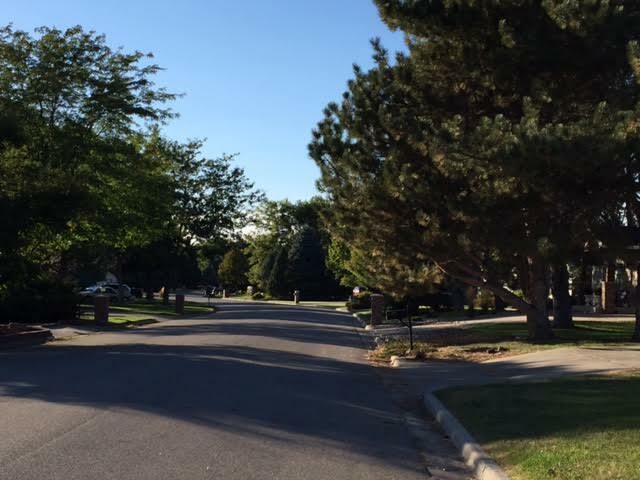 I started at my usual long run parking spot and cut through a new neighborhood for me. I found out about it when we stopped at the marathon to see my coworker this weekend. I've been trying to figure out how to cut the part of my normal route that isn't very safe. No shoulder, lots of traffic and a blind corner. This neighborhood cuts that from the route and takes me right to the bike trail. Sweet! And it even keeps the mileage pretty close. The view isn't bad either. I have a confession to make. I'm not the most charitable person. I rarely get involved in fundraising and I'm very skeptical about what charities I donate money too. Don't get me started about handing money to street corner sign-holders. But that doesn't mean I'm without empathy. Many runners raise money for charities and run races for them. I've seen some very creative fundraising techniques! I'm not good at asking for money or organizing events. So, for those of you that want to run with a purpose, but struggle with your standard fundraising skills this post is for you! 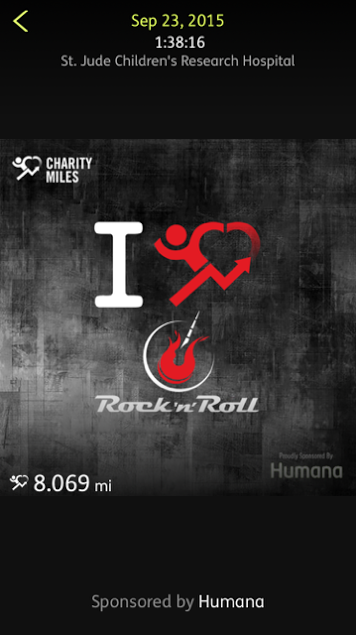 Charity Miles is an app you can download on your smart phone. 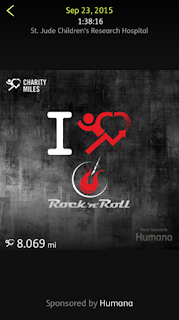 There are many charities to choose from and you can run/walk/ride for just one every time or pick and choose. Yes, you have to carry your phone. It doesn't link with any tracking devices unfortunately. 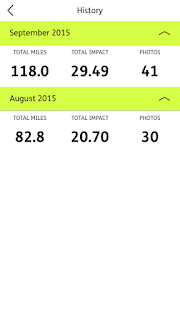 The miles you log are sponsored by various companies that donate on your behalf based on your distance. I pick one charity each month and do every run and every work break walk for that charity. 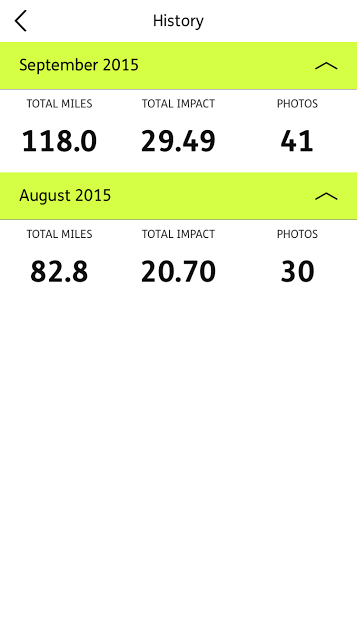 Since it is Childhood Cancer Awareness Month, I am logging miles for St. Judes this month. 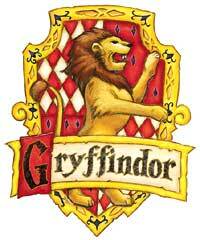 I am a member of the Gryffindor House team of Hogwarts Running Club. Yep... I'm kind of a nerd like that. #gogogryffindor My Charity Miles count towards my house team for club competitions. It's kind of cool! I have the perfect shoes. I love, love, love my Brooks Pureflows (4s are the best!!). But I've been on the hunt for the perfect socks. My local running store turned me on to a pretty great pair and then quit stocking them. Now I can't seem to find them anywhere. So, I let myself be swayed by a sponsored blog post on my favorite runner blog Hungry Runner Girl. 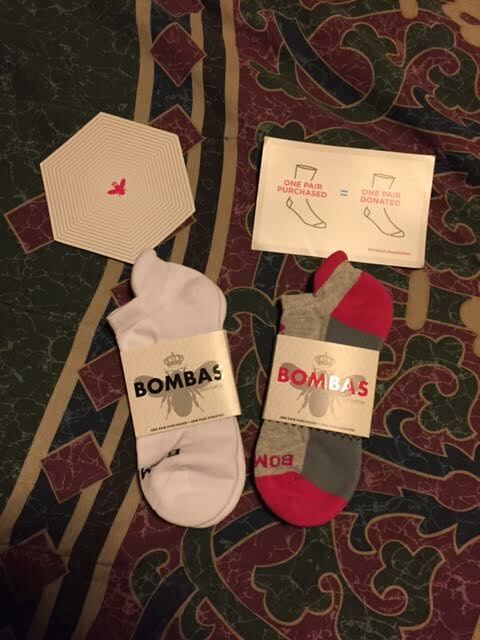 I just got my first two pairs of Bombas. Incidentally, for every pair of socks you buy from them they donate a pair to a shelter. I will let you know how they work out. They are super comfy, but I haven't had a chance to test them on the run yet. They don't have the seem in the toes (or the heels), so I have high hopes. Any other Harry Potter geeks out there? Do you run with a purpose? Tell me how.